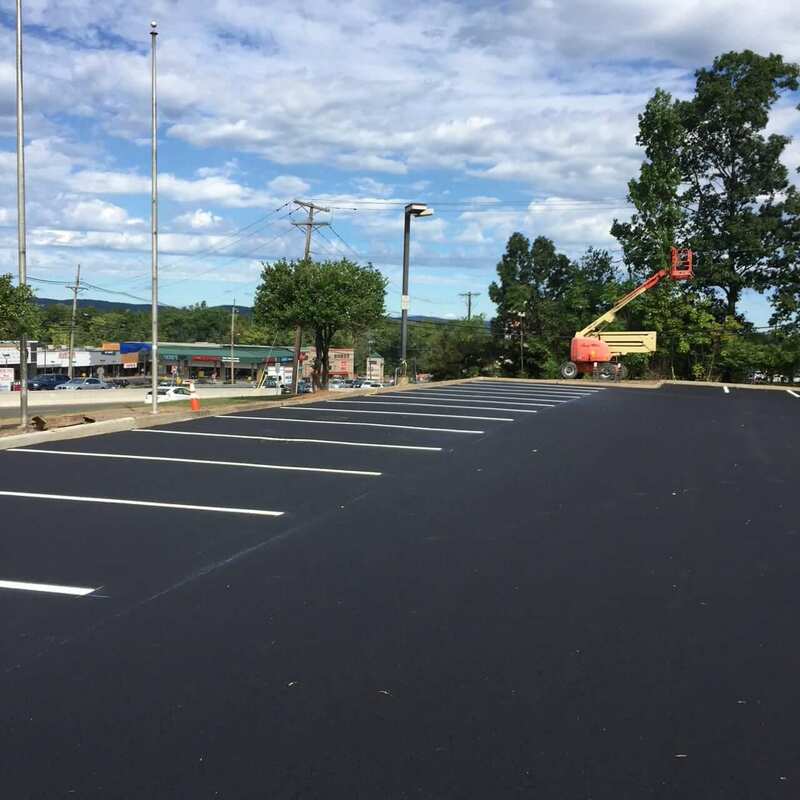 As a property manager, it can be tough to find the best commercial paving contractor in NJ to pave asphalt parking lots, walkway, or road. 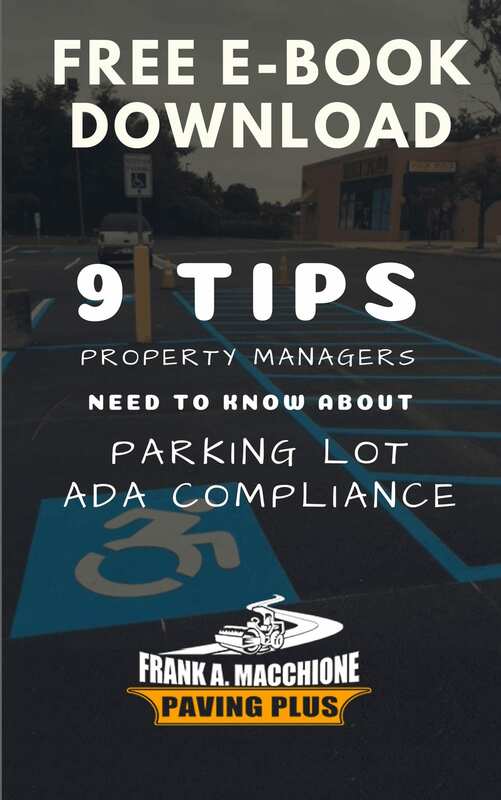 The company needs to be ADA compliant and they should have experience , won’t cut corners, and has testimonials and referrals from fortune 500 companies as well as local NJ Business that need a local parking lot repair and maintenance company in NJ. 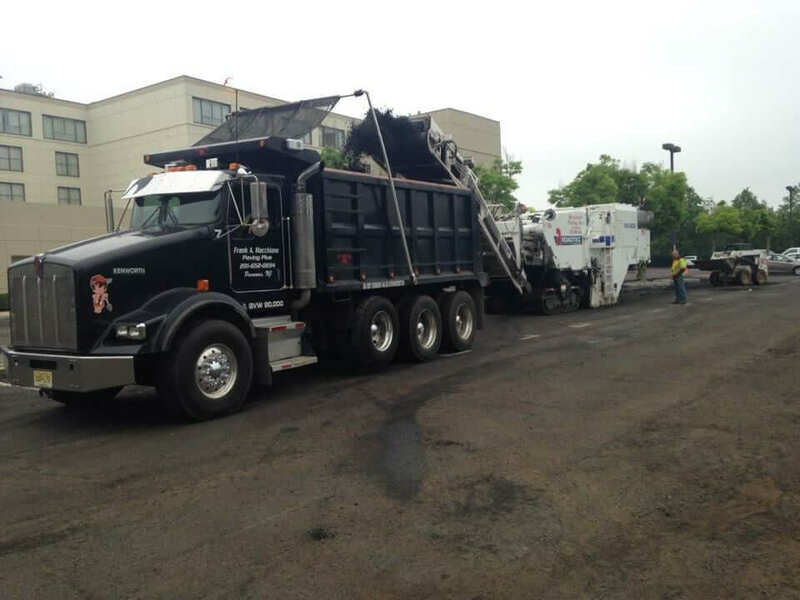 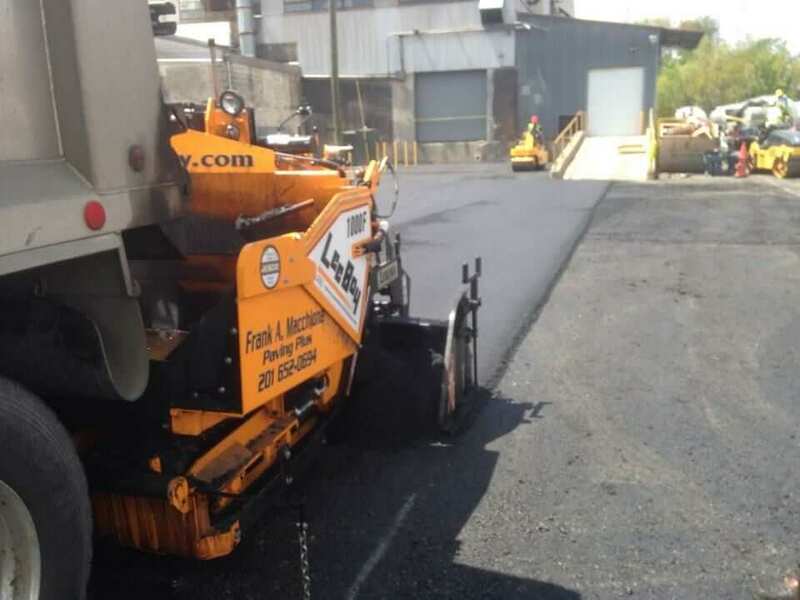 As a top parking lot paving company in Bergen County NJ, Frank A. Macchione operating as Paving Plus, has over 40+ years of experience, we are proud to stand by our work and are known for our overnight 24 hour project turnarounds. 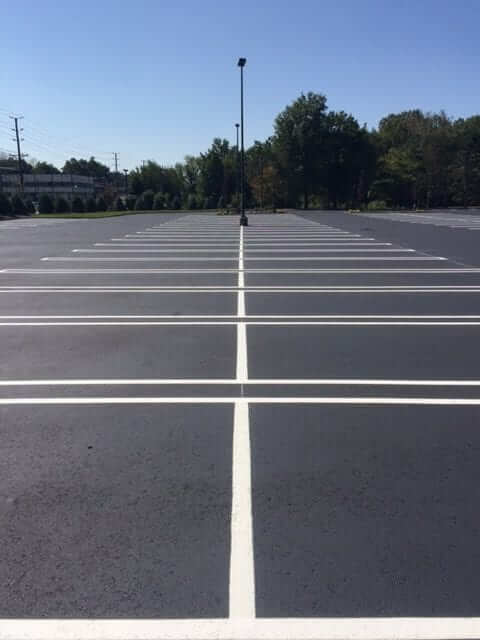 That includes large parking lots. 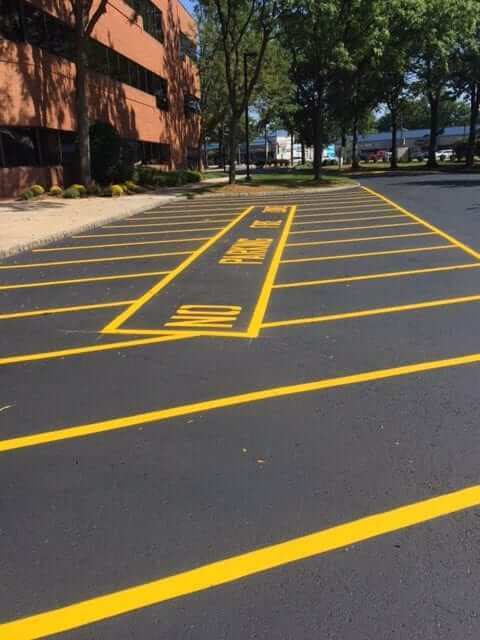 Keep business and traffic flowing. 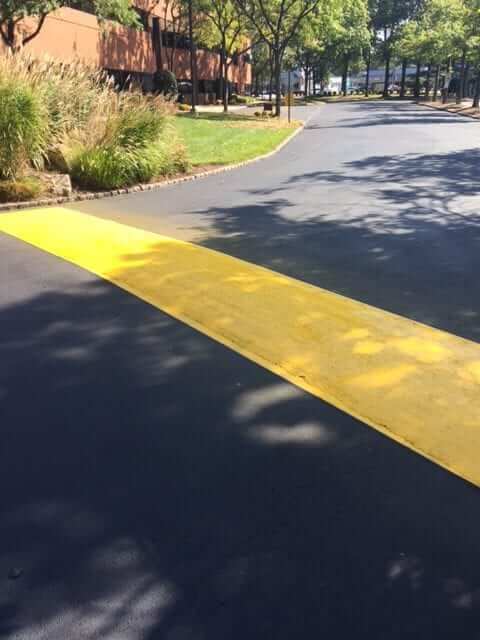 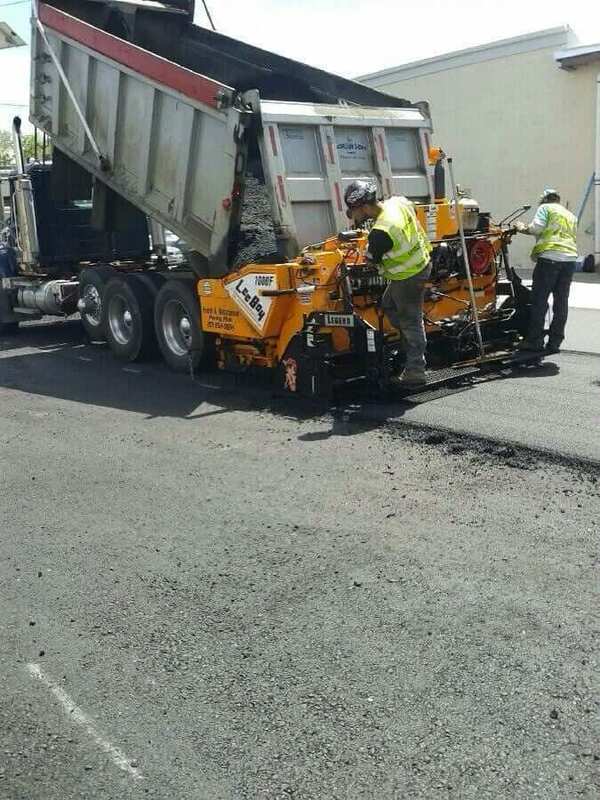 Look to us to make your asphalt road or parking lot look smooth and safe to enhance traffic flow and improve parking. 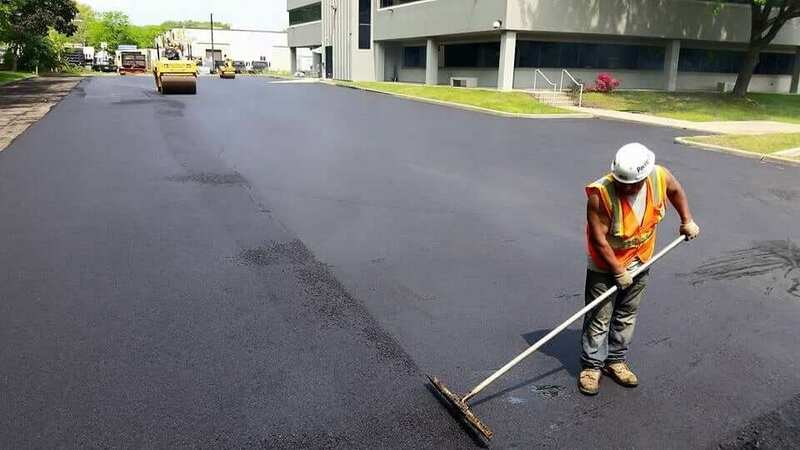 If your commercial parking lot needs repairs, pothole fixes, line striping, leveling, drainage fixing, property excavation and leveling, or other sitework. 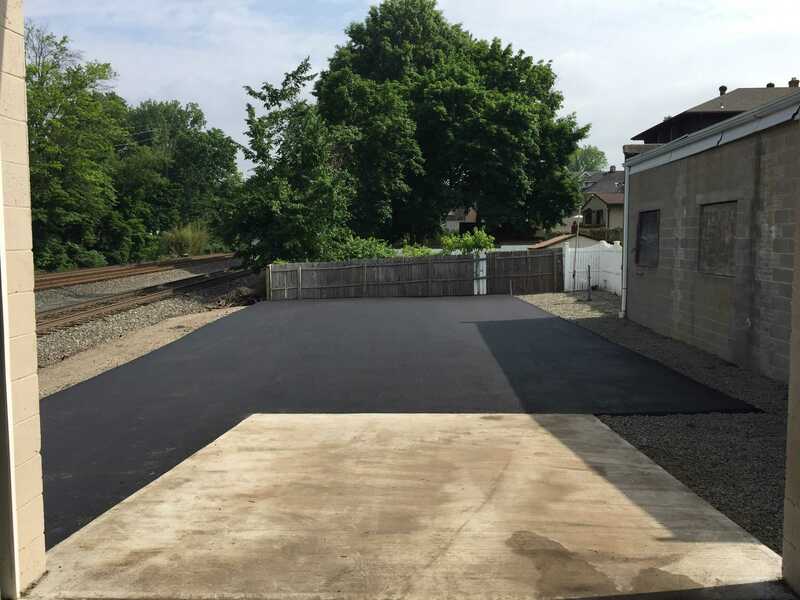 Get a thorough estimate from Frank A. Macchione – Paving Plus. 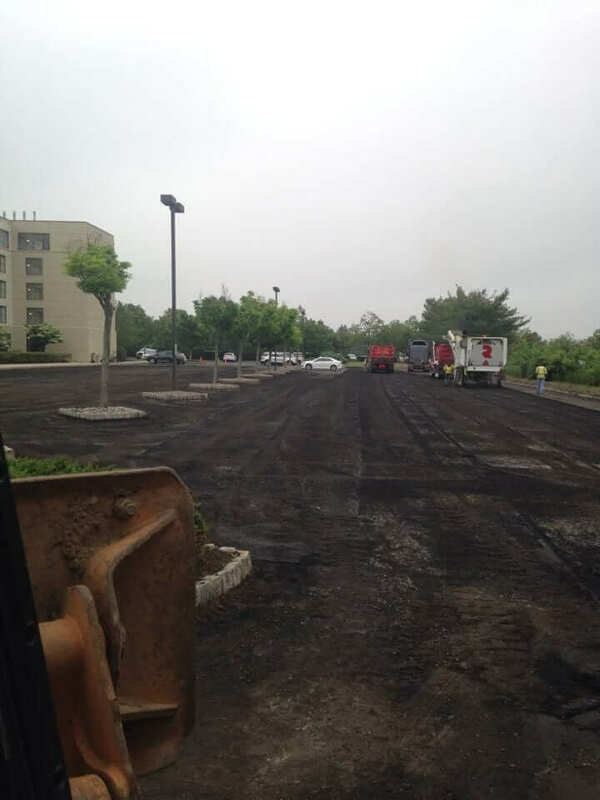 We’re your local parking lot paving company in NJ. 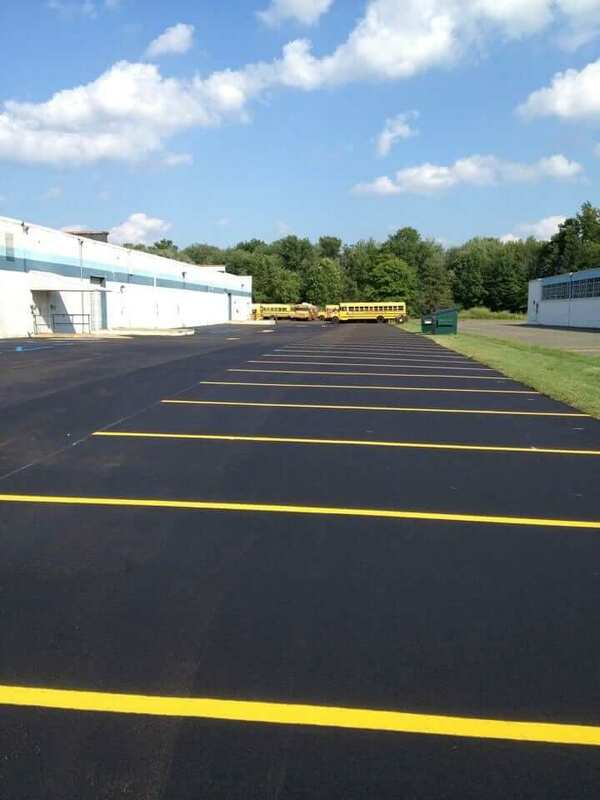 Give us a call at 201-652-0694 for a free estimate or fill out our contact form. 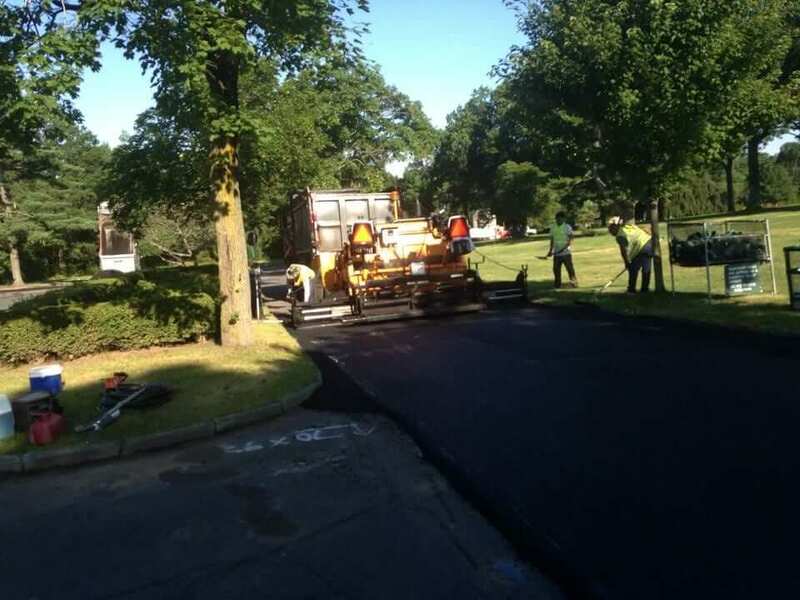 Monmouth County, and Ocean County. 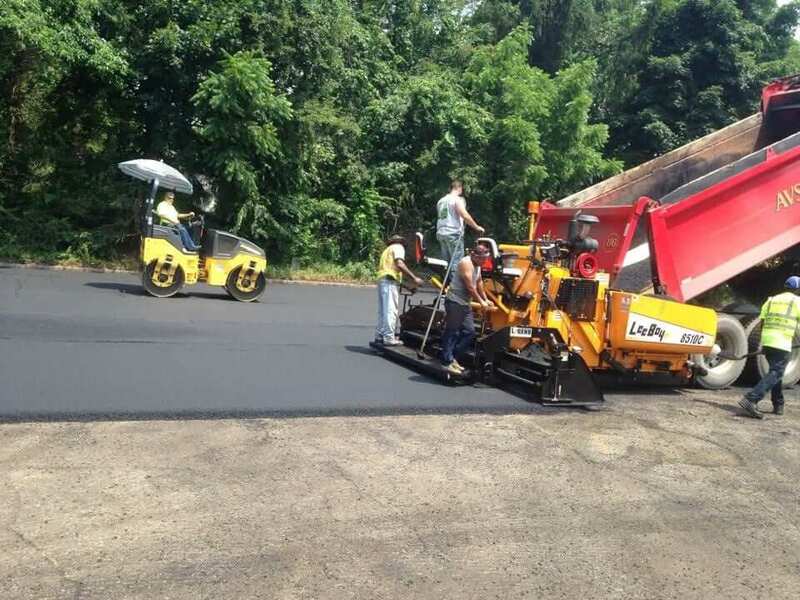 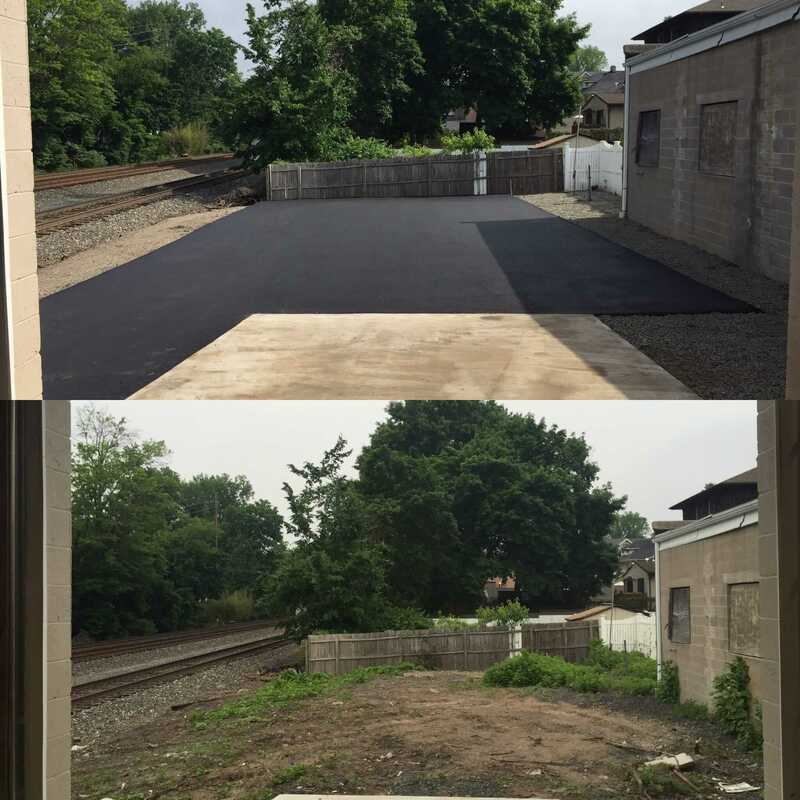 We have been providing commercial asphalt road paving services to municipalities, businesses, and non-profit organizations throughout Northern, Central, and South Jersey. 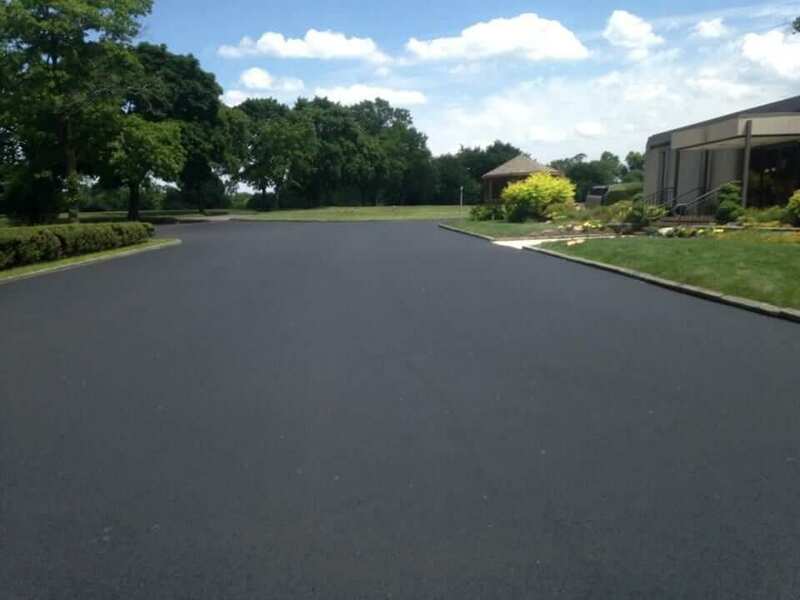 For more than three decades, Frank Macchione’s family-owned paving company has been providing personal, knowledgeable service that makes commercial property appear professional, attractive, and impressive.